Sun-Li is a software engineer working at DigitalOcean on their Spaces product. He’s a recent transplant, having moved to NYC only a year ago from Seattle. He’s also an active writer on Medium where he posts tutorials and articles about technology. 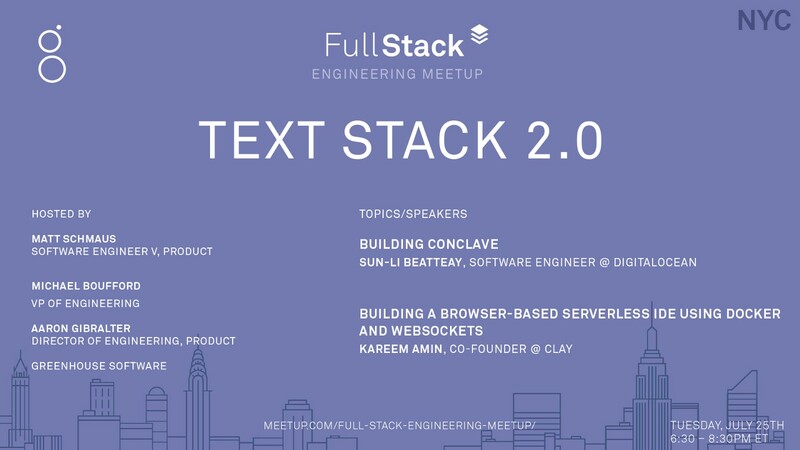 Talk Abstract: Sun-Li will be talking about his experience building a decentralized collaborative text editor, Conclave, on a remote team. This talk will focus on the challenges that the Conclave team faced and their solutions. These topics include how to create a decentralized application using modern browser technology, maintain consistency in a distributed architecture, and cheaply scale a real-time application to handle many concurrent users. For anyone interested in dApps, distributed systems or fun open source projects, you won’t want to miss this presentation. Check out Sun-Li’s talk here! 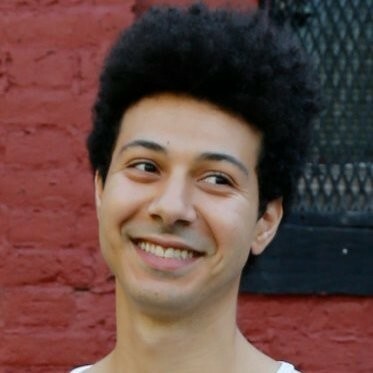 Kareem is a co-founder of Clay, a rapid development platform that allows you to automatically pull data from the web and the SaaS services you use into a spreadsheet-like UI so you can quickly build flexible tools that automate your work. He’s previously led product and development teams at Microsoft, Sailthru, and News Corp/WSJ. Talk Abstract: We’ll walkthrough how to simulate AWS lambda using Docker containers to run user submitted code that is written in an IDE in the browser. We’ll motivate this discussion with the challenges of developing Lambda functions today and discuss what the future of software development looks like with serverless technology. Check out Kareem’s presentation here!